New Ford Mustang 2018 First Look: First Refresh Since The Stang Went Global! - Muscle Cars Zone! New Ford Mustang 2018 First Look: First Refresh Since The Stang Went Global! We are waiting with huge anticipation to hear some fresh news on the Shelby GT500 Mustang. Dodge is also already teasing the gearhead world with an insanely powerful Challenger SRT Demon. The Demon is due to be unveiled in 2018. In the interim, we have some fresh new details about the new Ford Mustang 2018. 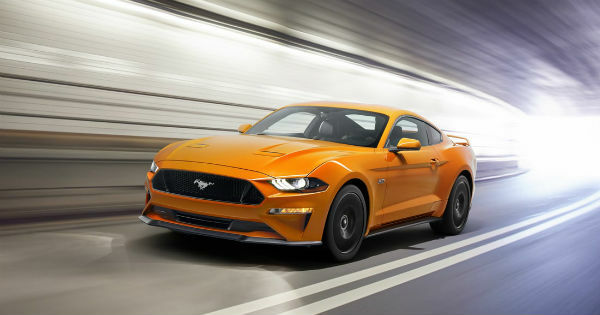 The sixth-gen Mustang will feature a lowered nose that will bring a sleeker look. 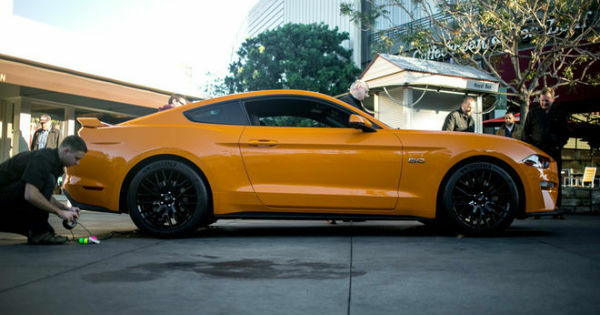 It also features many performance tweaks from the Mustang`s current engines that will result in more power. Ford also announced the 10-speed automatic transmission. When it comes to the V6 engine, Ford decided to let it go. However, they have significantly improved both the V4 and V8 engines. 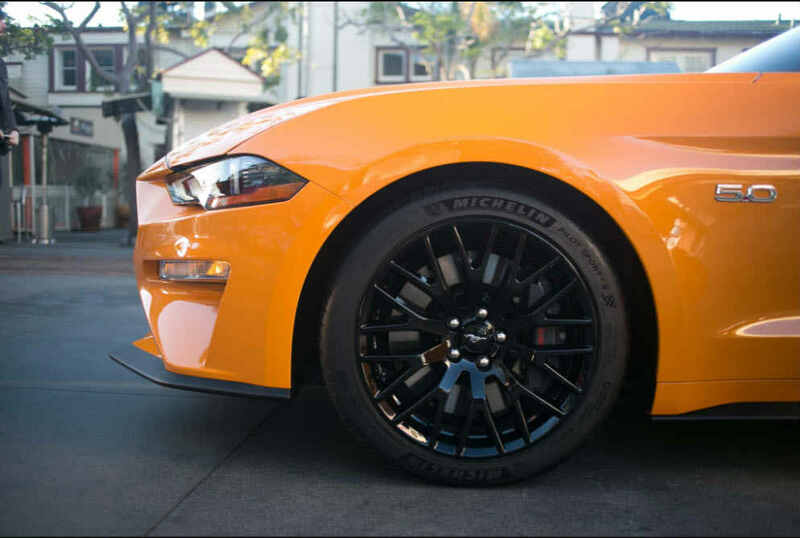 When it comes to the design, the new Ford Mustang 2018 will have a lowered hood by 0.8 inches. This leads to a brand new front fascia, new vents, new lower and upper grilles and lower valance. When we finally see the 2018 Mustang on sale in fall, it will also have brighter fog lamps and updated LED headlamps. Melvin Betancourt, the exterior designer, worked on new chevrons, new rear valance, and fascia. 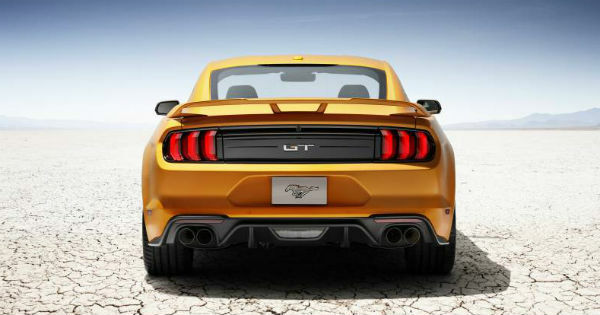 The quad exhaust tips are from the Shelby GT350 2016. When available for purchase, it will come in 11 different colors like Royal Crimson, Orange Fury and the highly popular Kona Blue. On the other hand, take a throwback at the 2017 Camaro and make a comparison!